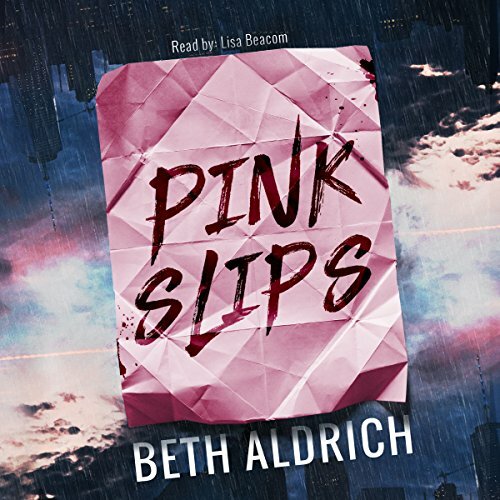 Showing results by author "Beth Aldrich"
Betsy Ryan is pregnant with her third child, and receiving threatening notes from a stalker. During what should be a joyful time in her life. She can't help but think it's the same person who attacked her at the train station almost a decade ago, and changed the course of her life forever. To save herself and her unborn child, Betsy must face her fears and find her strength, to reveal who is after her and most importantly...why.